To finish of my review of S7 Edge cases. 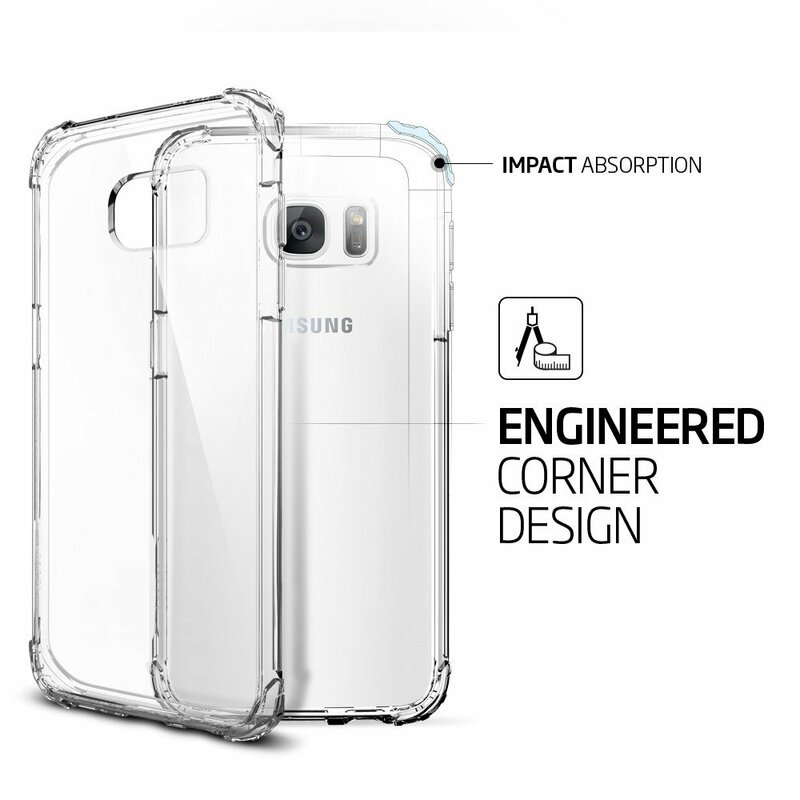 I take a look at an offering from Spigen, this is their Crystal Shell case for the S7 Edge. 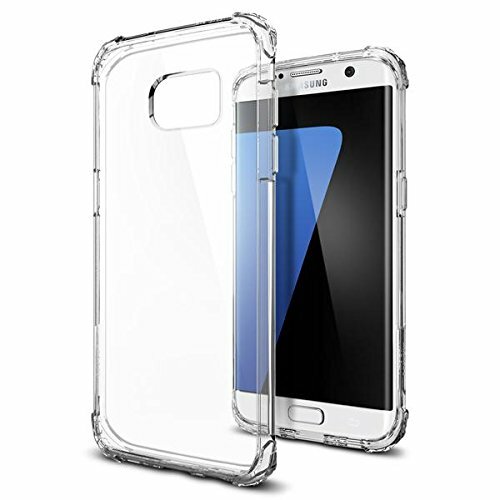 The Crystal Case from Spigen, is (as its same suggests) a clear single layer case for the S7 Edge. Installation was easy, it’s not a bendable case, so almost clips into place. Once on, there was very little bulk so I hand no issues using the phone one-handed. One issue for me was that the Crystal Case shows grease marks really easily, so when installing it the first time, I had fingerprints all over the inside and outside of the case. This meant that it looked horrendous, and I had to redo the installation after a good wipe. There is very little grip on the back of the case, so I found the S7 Edge did slide around desks a lot. The clear back also meant that scratches started to show up after a couple of weeks of use, so didn’t help with the overall look of the phone. 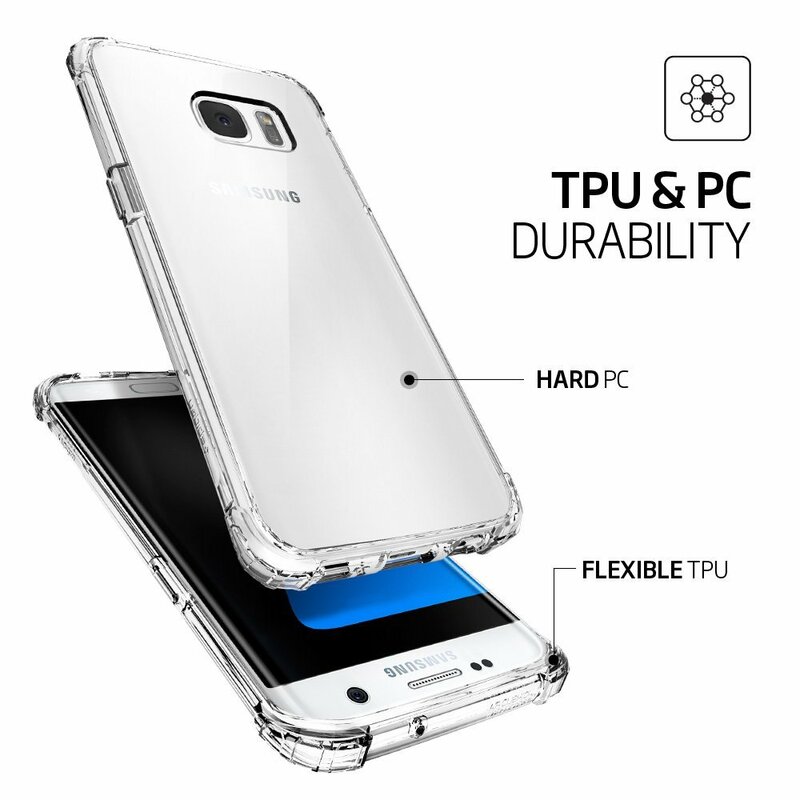 This single layered case offered protection all over the back and sides of the phone. This meant that the edges were also provided relevant protection. 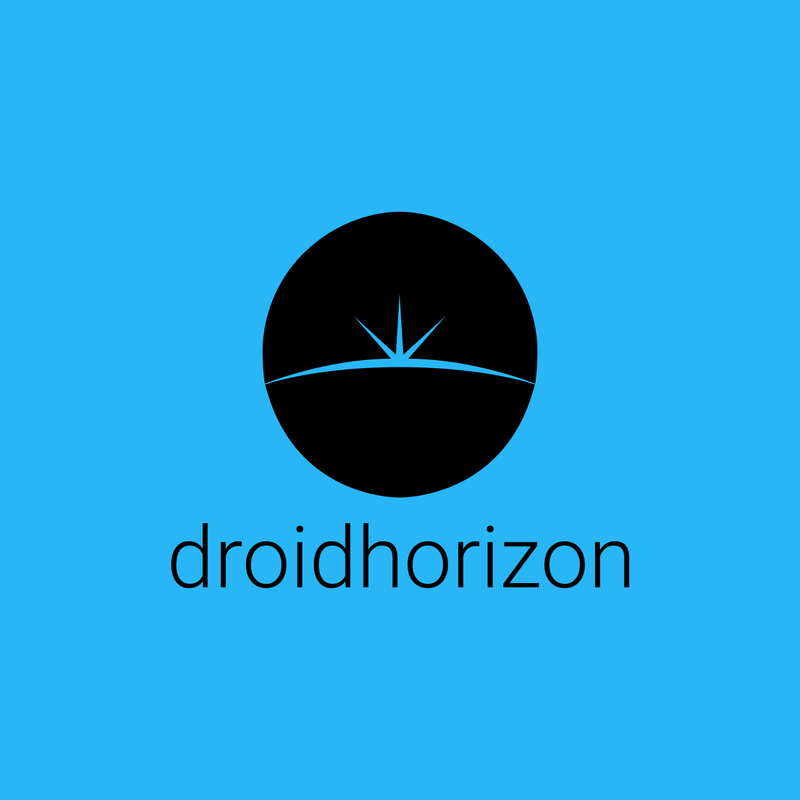 Buttons were easy to use and find and I had no issues with hardware access. I was a little unimpressed with this offering from Spigen. The price is £17.99, so not a massive expense. But the fingerprints and lack luster feel just don’t make me want to use this case long term.